How to File for Extension on Your Tax 2014 Return? Time to file your 2013 tax return is fast approaching and not everyone is going to make it on time. 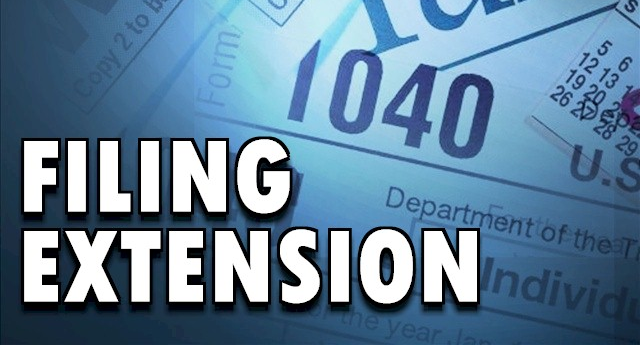 The IRS reports that last year over 12 million taxpayers filed for extension to file taxes. Once approved, the extension is good for 6 months giving you until October 15 (Wednesday) to file. Electronically using efile service – the IRS facilitates a selection of tax preparation software that allows you to file for extension; regardless of your level of income you can pick a product that you like that will walk you through the process of filing Form 4868; a tax professional can also file for extension electronically on your behalf. You can simply fill out a paper Form 4868 and mail it. File Form 4868 on paper and pay all or portion of your estimated liability. If you decide to make an electronic payment using Electronic Federal Tax Payment System or EFTPS or on the phone then it isn’t necessary to fill out Form 4868. You will receive a confirmation number that you should store for your records. In you don’t have a tax liability and expect a refund, there are no negative consequences. They only arise in case you owe money to the government and just because you were granted an extension does not mean you do not have to make payments. The extension you receive is to file taxes but a payment is still due on April 15th. Late payment penalty – ½ of 1% of your tax liability outstanding after April 15; it is capped at 25%. Late filing penalty – this penalty is typically 5% of what you owe for each month and it is also no more than 25%.